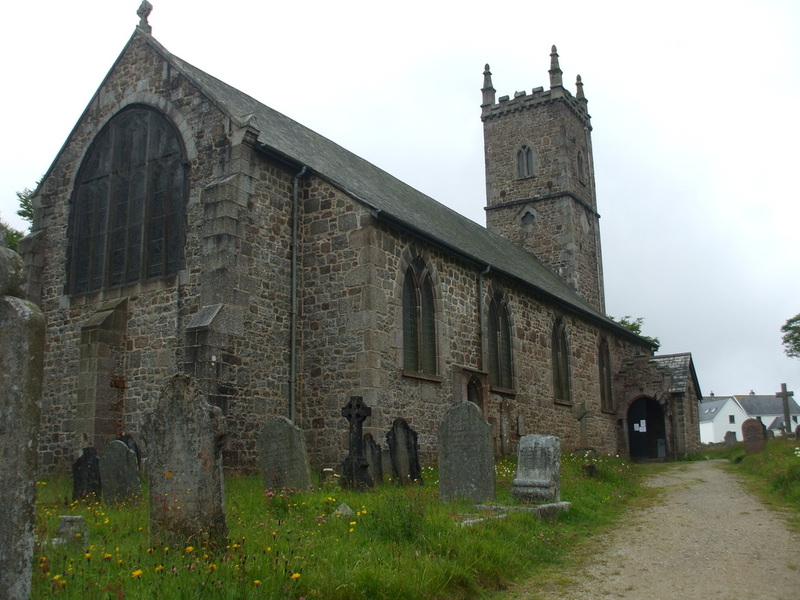 Sanctuary is the fourteenth short production by Wingless Films, and is both shot and set in the Church of St. Michael's & All Angels in Princetown, Dartmoor. 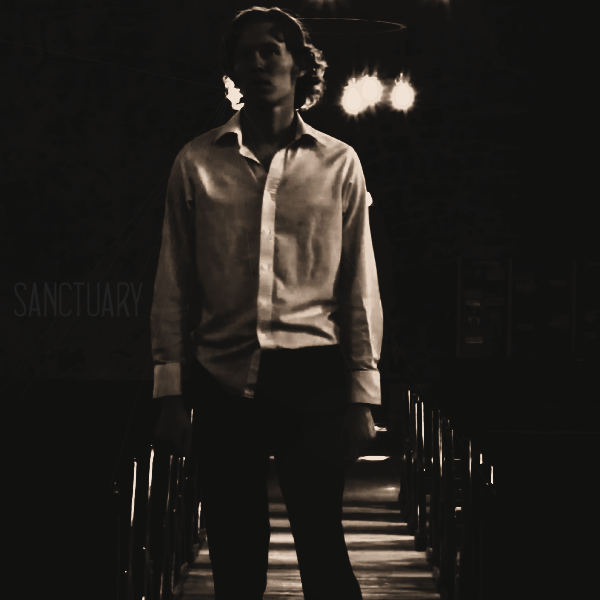 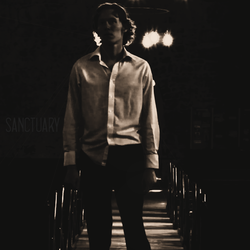 It stars Tom Menary as a man pursued by his demons who seeks sanctuary inside an empty church, and was directed by Jim Elton. The monologue delivered by Tom contains references to the history of the church, notably its construction by inmates of Dartmoor Prison during the Napoleonic Wars. 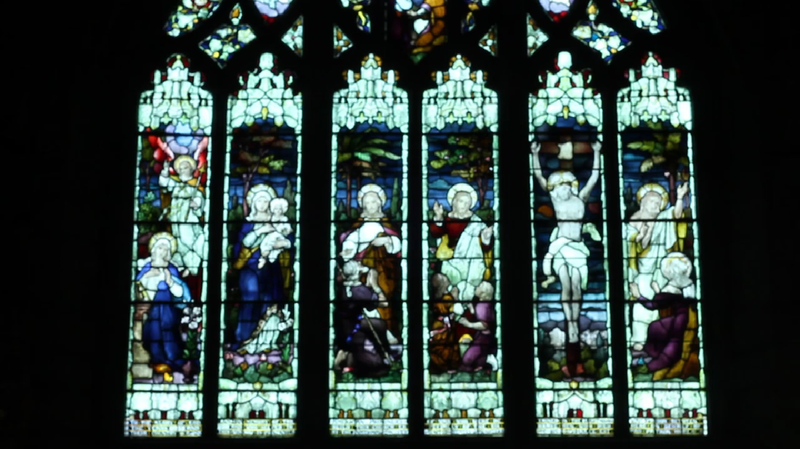 The film, produced with the assistance of Thomasin Westcott and the Churches Conservation Trust, was released on 3rd July, 2011.